.Martin Luther once said, "The hair is the richest ornament of women." How true this is for the luscious mane that crowns your lovely head, and alas, how untrue for the hair on many other parts of your body where it so dutifully abounds. This has made hair-removal a routine ceremony to be performed, especially by women and nowadays, even by men. Waxing is a very convenient, cost-effective, longer-lasting and quick method of removing this unwanted and unsightly body hair. 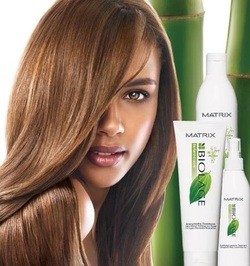 As it removes hair directly from the roots, one does not need to worry about hair growth till at least 3-6 weeks. 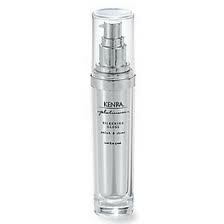 Product of the week!! Help over worked and over stressed hair feel like NEW.. Come in and get 25% off!! Rosie was just in and dropped off some FABULOUS necklaces, bracelets and earrings. Age Rejuvination, 25% off!! For the week of August 13 to 19th. Hair nutrition to fight against dull, lifeless hair.